Moving to Australia and wondering whether you need a car? If you’re planning to live and work in a major city, chances are you’ll be well served by public transport. Bear in mind too that cars are comparatively pricey Down Under and even nudging the speed limit incurs severe penalties. 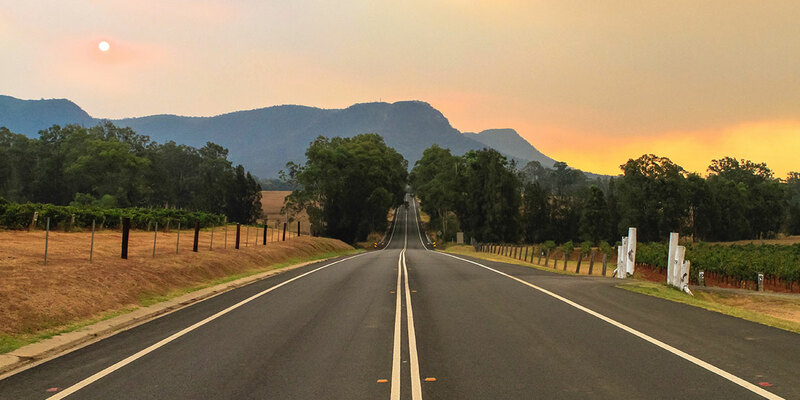 On the other hand…driving around Australia has a magic that few other countries can match (particularly if you’re a first-time visitor). A car gives you the freedom to discover this vast and beautiful country in your own way. More to the point, outside the cities, having your own wheels is often your only option for getting around. 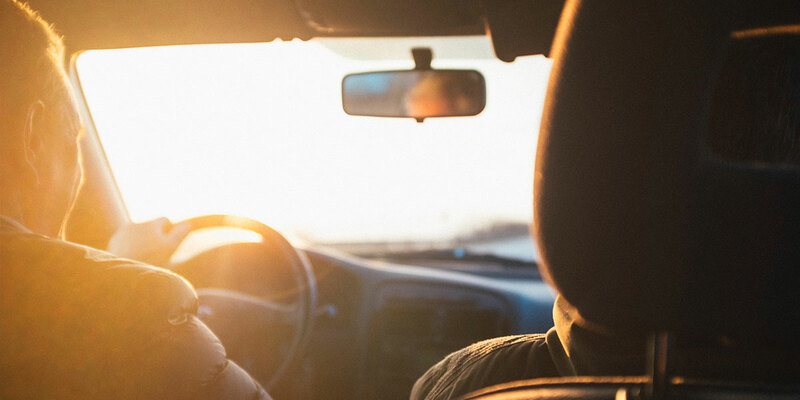 Good news: as long as your overseas driving licence is current, most Australian states will not require you to get an Australian licence if you’re on a temporary visa. The Northern Territory is the only exception. That said, other states may require an accompanying international licence and an official translation if the licence is not in English. Find out more on how the rules vary from state to state on the Australian government website. Note that you will typically need to complete the process of getting an Australian licence within three months if granted permanent residency. Citizens from selected countries – including the UK, Ireland, France, Germany, Italy and New Zealand – can just fill out the requisite paperwork and pay a fee to convert their overseas licence to an Australian one. A theory and/or driving test will be required if you are not from one of the listed countries. First things first, think carefully about how you’ll use the car. Do you need something compact for nipping around the suburbs or something sturdy for off-road adventures at the weekend? Before you even step into the dealership, go online to figure out what make and model of vehicle might best suit your needs. Check out CarsGuide or Drive as your first port of call. 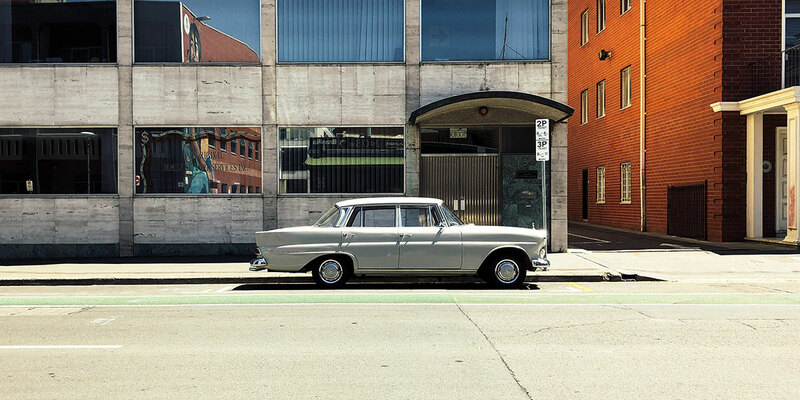 The most popular brands in Australia are Ford and Holden which means that mechanics are more likely to have spare parts if you break down in a more remote area. Cons: Expensive and drops roughly 20% in value immediately after purchase. Word of warning: Typically added by the seller after you have bought the car, you should factor tax on the purchase price into your calculations. Pros: Cheaper! Plus you should be protected by Motor Dealers Compensation Fund if you buy from a licensed dealer in certain states (check out the information on the NSW Fair Trading website for an example of how this works). Cons: Reasons for selling, previous owners and accident history can all be tricky to verify. Check if the vehicle has been stolen or has incurred unpaid fines via the Personal Property Securities Register. If you’re not experienced in appraising a vehicle’s condition, the NRMA offer a mobile inspection service for a fee. Word of warning: If you’re looking at a car found online via classified sites like gumtree.com.au or carsale.com.uk, walk away if the owner seems reluctant to let you go for a test drive. 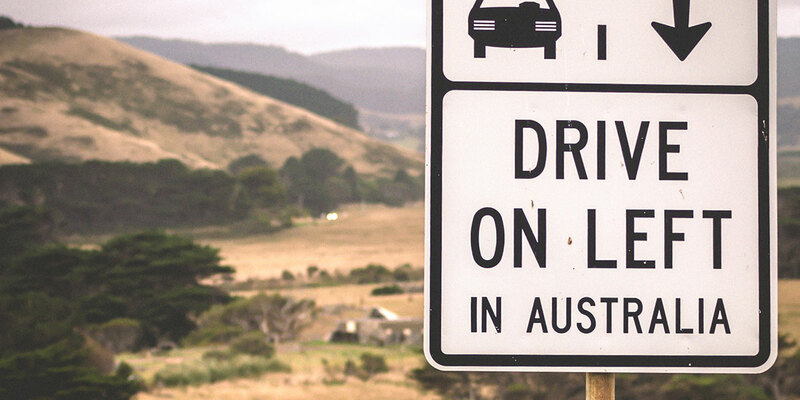 If you come from a country with a national vehicle registration system, you might be surprised to discover that the rules for car ownership vary state by state in Australia. So it is imperative that you familiarise yourself with the regulations in your chosen territory. Keep the process as simple as possible by purchasing a vehicle in the state you intend to live in. To register your ownership of a new vehicle, visit the relevant website for your state as listed below. Depending on the procedures in your state, registration will be completed either by post, in person or online. Bear in mind you’ll need proof of purchase and ID – a passport or driving licence should suffice – plus roadworthiness certificate from a vehicle inspector may also be required in some states. For used cars, presuming that the vehicle is already registered with the previous owner, most states allow two weeks for you to complete the paperwork and send the fee to transfer the registration. Basically, the seller and buyer each complete one part of a form to confirm the transfer of ownership, then both parties forward their parts to the appropriate transport authority. Compulsory Third Part Insurance (CTP) – a mandatory insurance covering you against a claim arising from the death or injury of another person due to your negligence (of course, a more comprehensive policy is highly advisable). Stamp duty – a percentage of the purchase price paid to the state government. Motor Vehicle Tax – paid annually on all vehicles. Finally, as a vast and largely empty country with an extreme climate and unique wildlife, Australia presents a few challenges for drivers from overseas! If you’re covering long distances, take regular rests to avoid driver fatigue. Be sure to stow plenty of water and food for breakdowns in remote areas. Watch out for critters – particularly kangaroos – straying onto cross-country roads. Before setting off, go online and check the weather report for predictions of unusually hot or wet conditions. Roads along your route may be closed due to floods or the midday sun might get so hot that your car risks overheating.